Your tour begins with the wine and cava tour. After meeting up with your guide, you'll head out of Barcelona and into the vineyards beyond, to visit a family run boutique winery with a 2,000 year history. The winery will provide an expert winemaker who will tour you around the location and give you valuable insight into the entire winemaking process, from grape to glass. You will be able to taste four of the vineyard's most well known varieties in a beautiful tasting room. 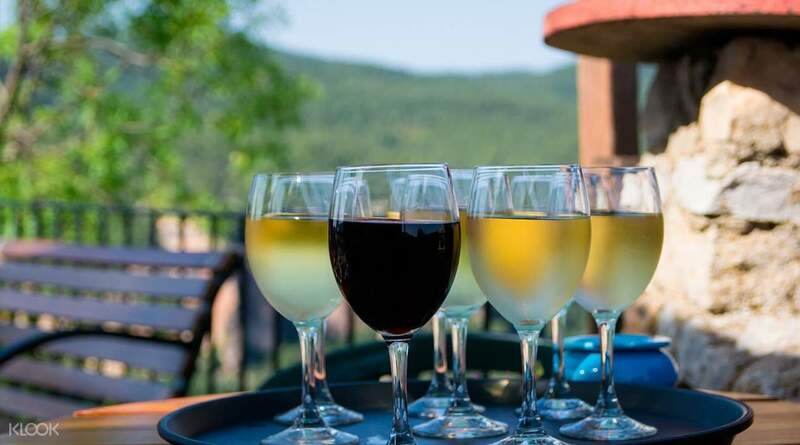 As these wines are best sampled with gourmet food, you'll be provided with delicatessen to try as you have your tasting. The same will go for your trip to the cava vineyard. 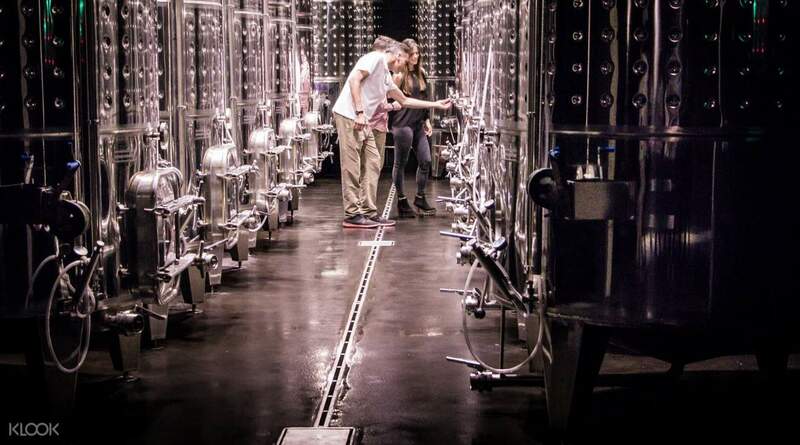 In this vineyard, after riding a 4x4 convertible through the vineyard (where an experienced vitculturist can tell you about the prime conditions for growing grapes and particular wine varieties), you will visit the cava winery. Taste 4 cavas specially produced in the area along with appetizers. You then return to Barcelona. The tour reconvenes with a meet up with your guide in the evening. 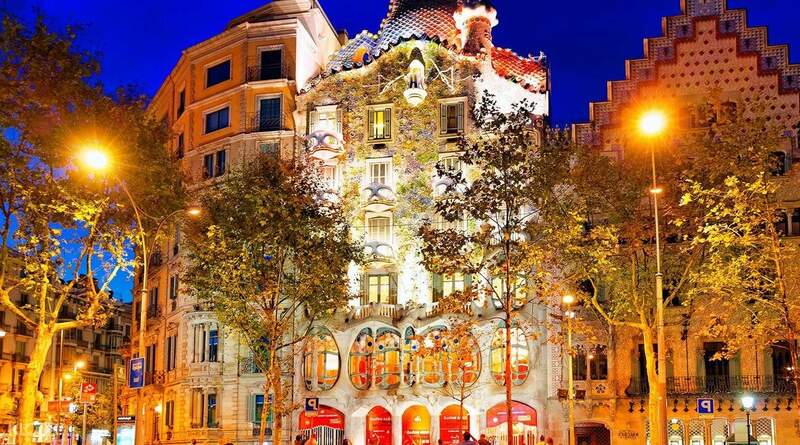 With the city transformed by twilight, you'll be able to admire it in a new perspective, seeing the the bustling La Pedrera, Casa Batlló, Casa Amatller, and Columbus Monument. Along the sea front, the coast is magical, as boats bob in the water, as the harbor is illuminated. Then you'll be able to ride up famous Montjuic Mountain. In the cable car, a gorgeous panorama of the cityscape, all illuminated in the evening, will be before your eyes. 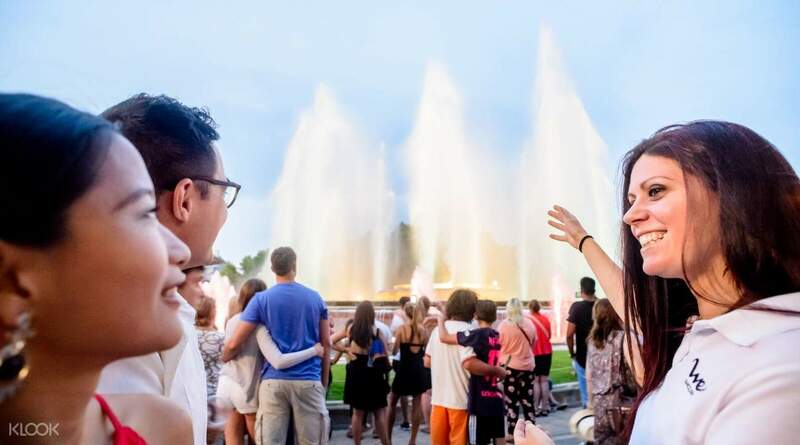 Returning to ground level, you'll be able to head to the famous fountain of the city, and watch as the lights change color, the jets of water dancing to the music, and enjoy a splendid show. You'll end the day strolling around Ciutat Vella and enjoying a drink of Sangria on top of a rooftop bar, watching the city go by in the evening.